A place for all your sequences. Easily import all your constructs. Upload features and primers to see them annotated in your sequences. Instantly view constructs annotated with our curated list of over 1000 features, or add your own. Use the BLAST-based sequence search to quickly align and compare your sequences. 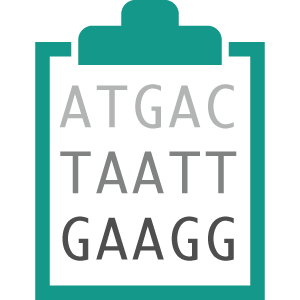 Keep track of your sequences, features, and primers. Categorize them using tags - from freezer locations to characterization data. Bring your constructs to life. 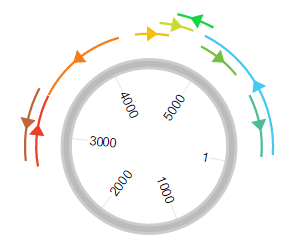 See an interactive plasmid map of any sequence - navigate and zoom down to the basepair level. Quickly infer function based on annotations from our curated set of features as well as your own library. See both exact and inexact feature matches to help identify variants. Select and retrieve subsequences, then search for these in other constructs or save them as features. 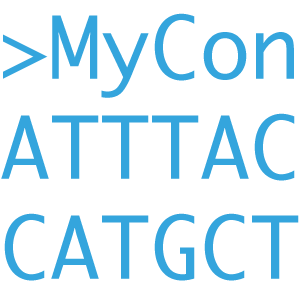 Find protein-coding regions in your sequence and add them to your feature database. 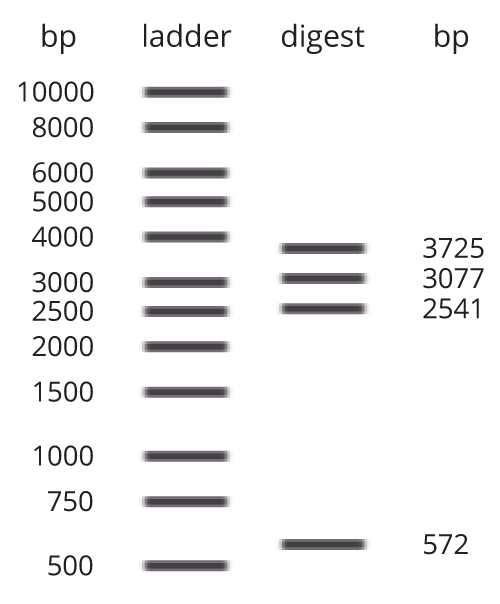 The simian virus 40 early polyadenylation signal is an RNA element which promotes efficient polyadenylation resulting in high levels of steady-state mRNA. A poly(A) tail is added to an RNA at the end of transcription and protects the mRNA molecule from enzymatic degradation in the cytoplasm and aids in transcription termination, export of mRNA from the nucleus and translation. Easily import constructs, features, and primers from common file formats. Uploaded constructs are automatically annotated, and features and primers get mapped to all your constructs. 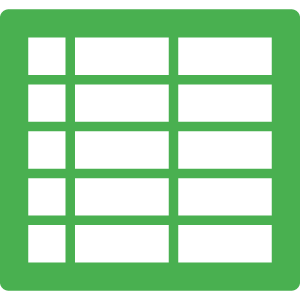 DNA ATLAS supports Genbank, FASTA, Word, Excel, Gene Designer, CSV, and plain text. 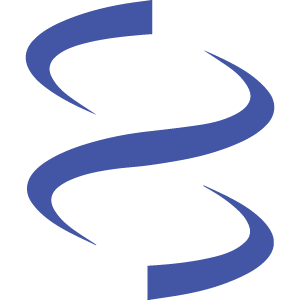 If you have a ATUM account, your sequences can be included automatically. Explore by sequence and feature. Find all constructs that contain a specific feature or sequence using BLAST-based search. Search results are annotated with features, and can be sorted and aligned by their annotations. Quickly navigate to plasmid maps from the search results, or launch a new search of your constructs. Manage and organize with tags. Organize your sequences with tags: add information to group and label your constructs. Use tags with values and units, and find constructs with properties described by the tags. It's your own custom database.